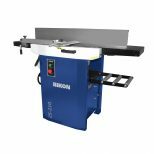 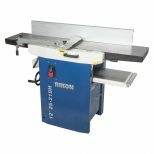 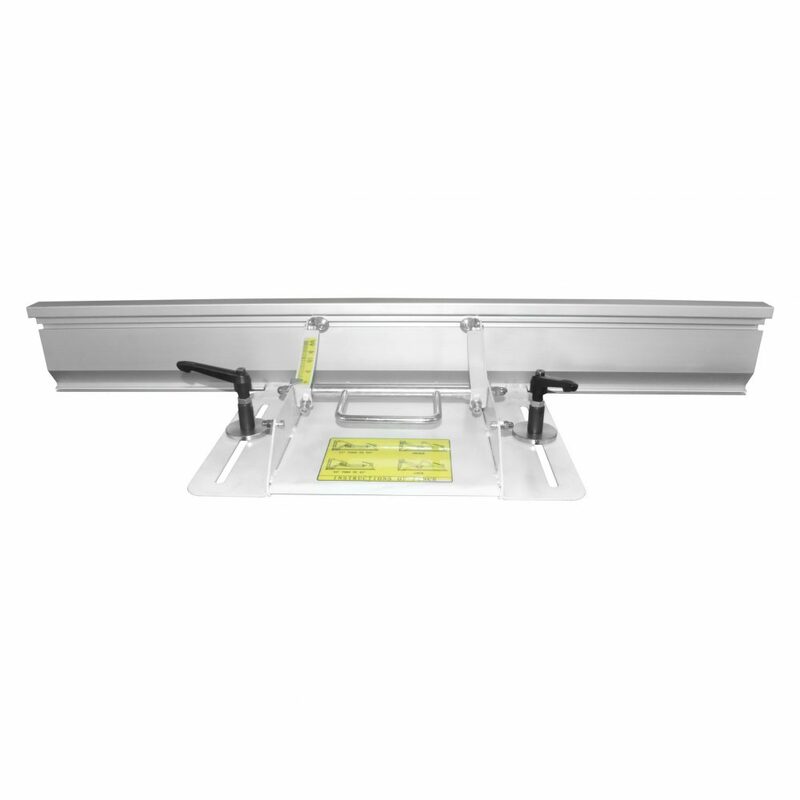 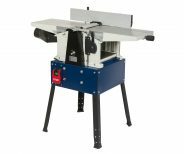 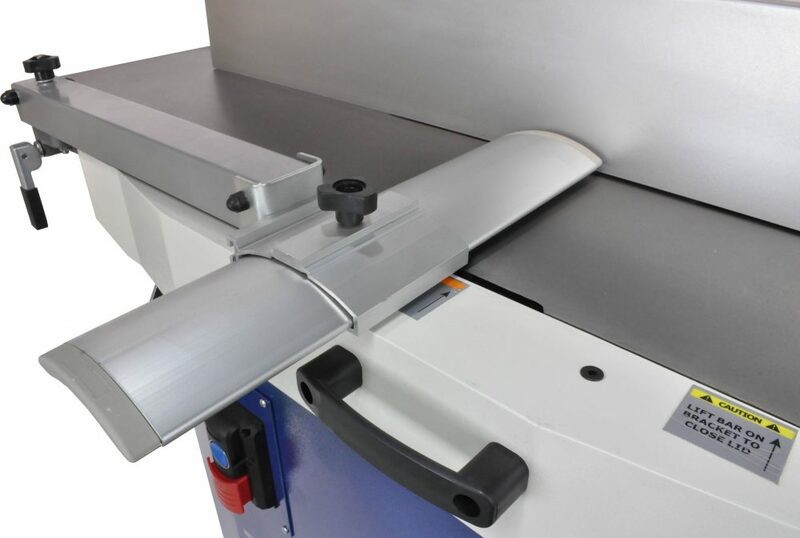 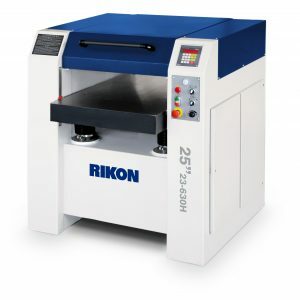 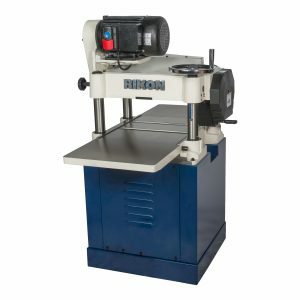 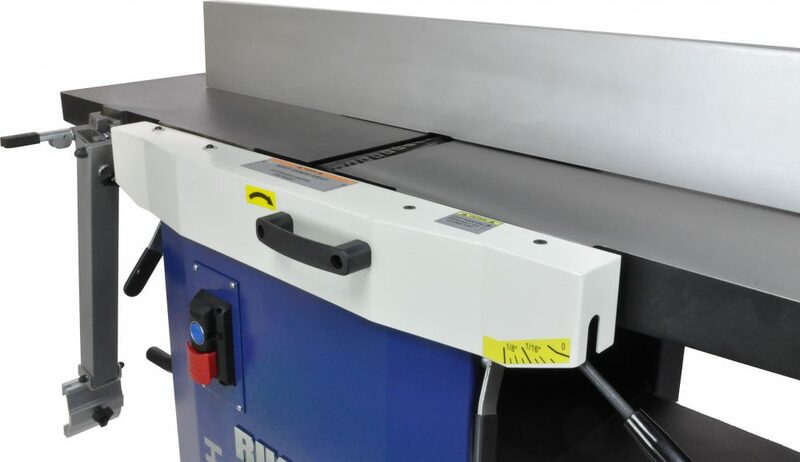 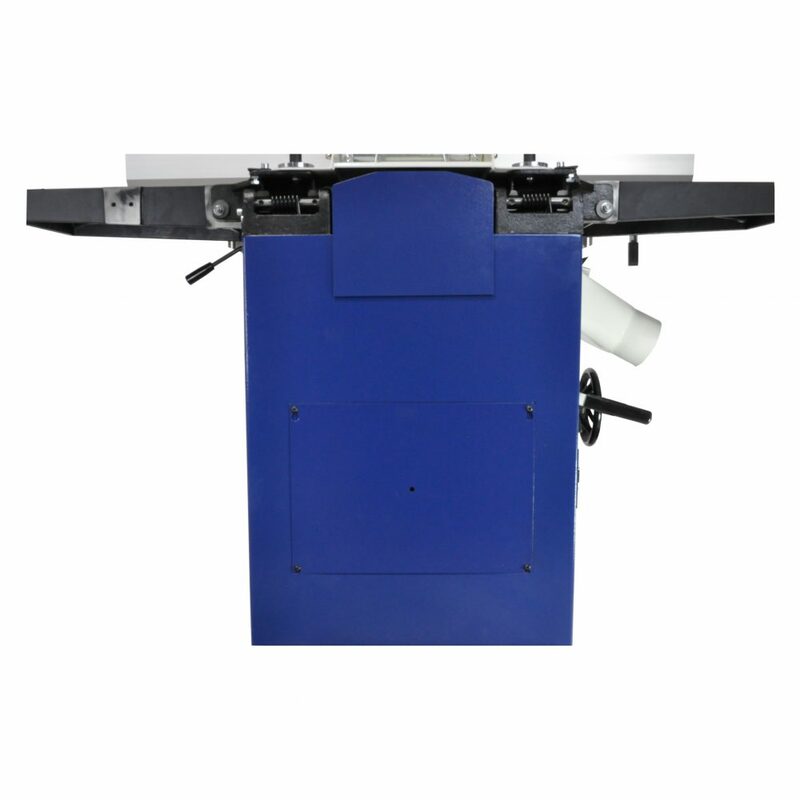 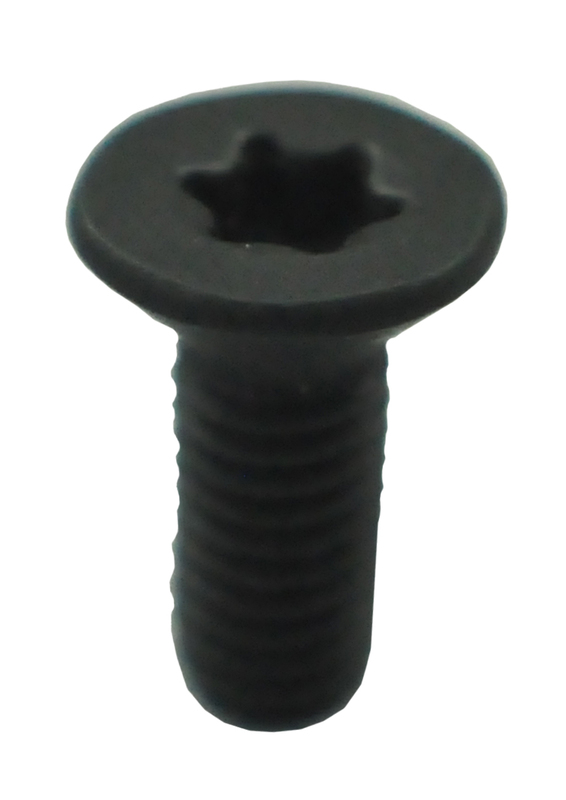 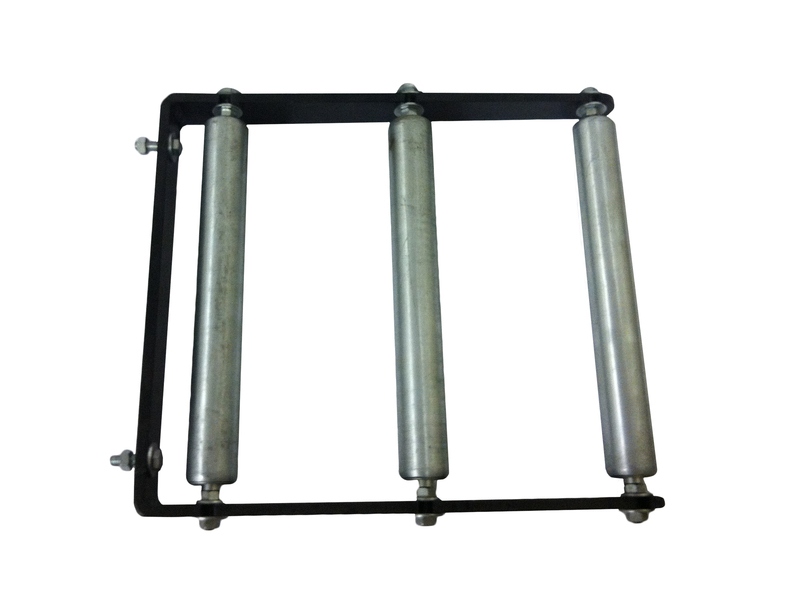 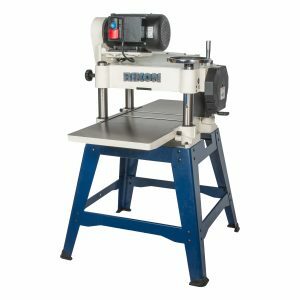 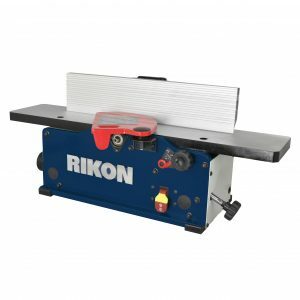 planer tables are made of heavy, cast iron and machined smooth for efficient movement through the cutters. 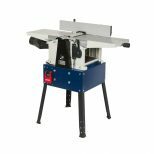 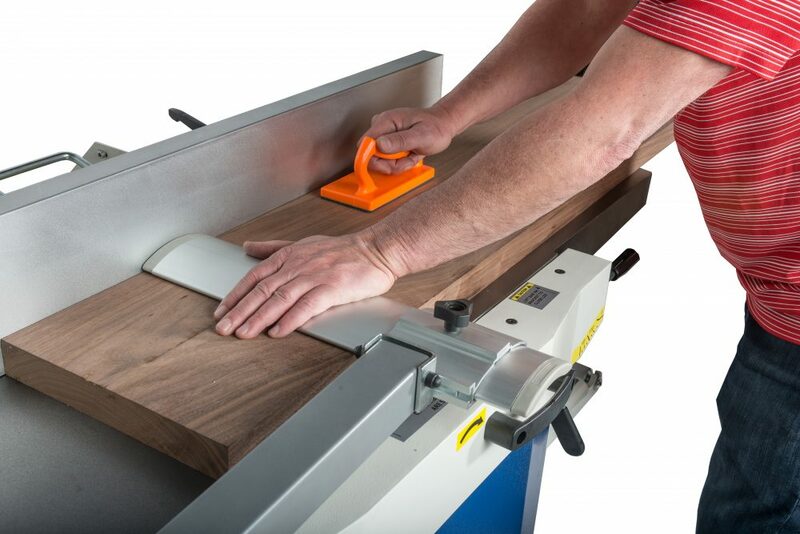 Unique, one-piece jointer tables easily lift up and out of the way for planer use, or to work on the cutter head. 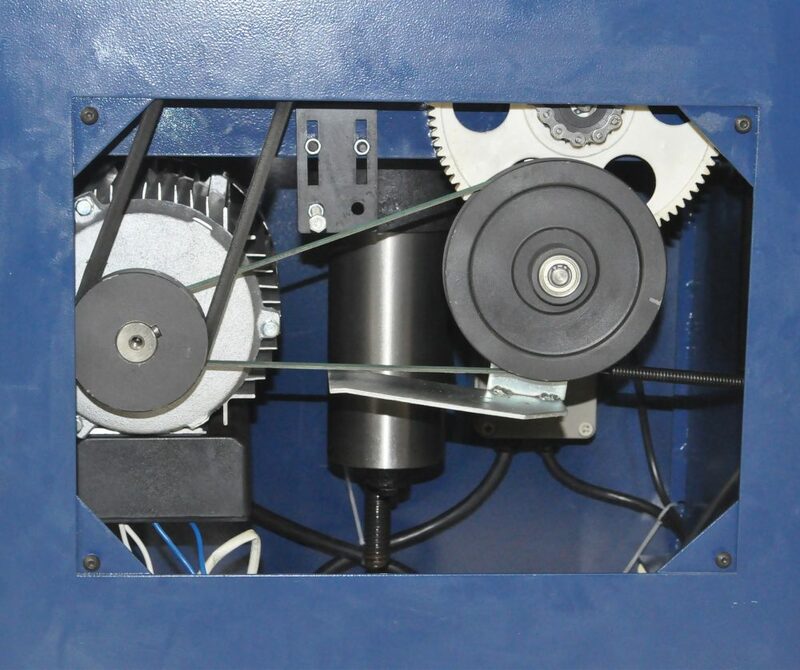 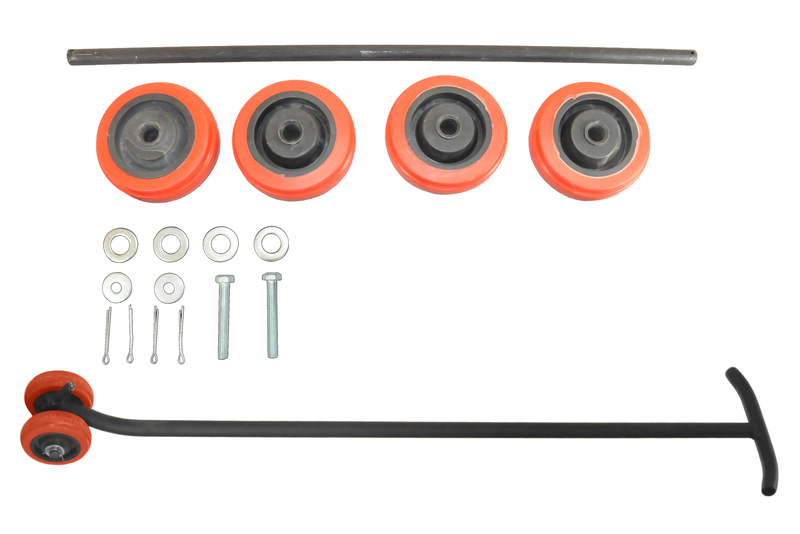 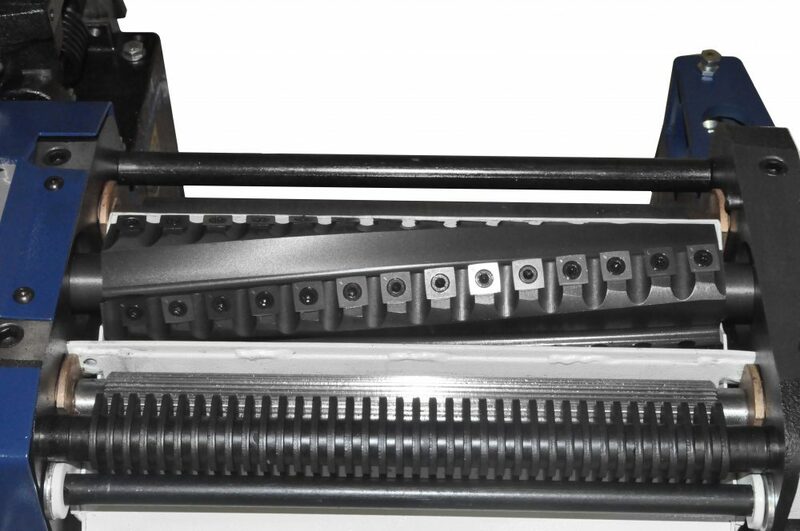 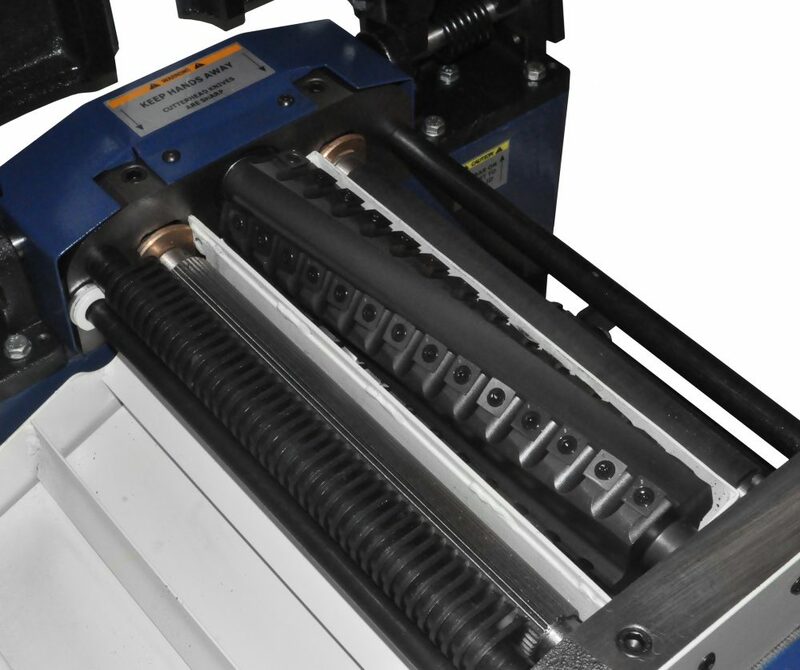 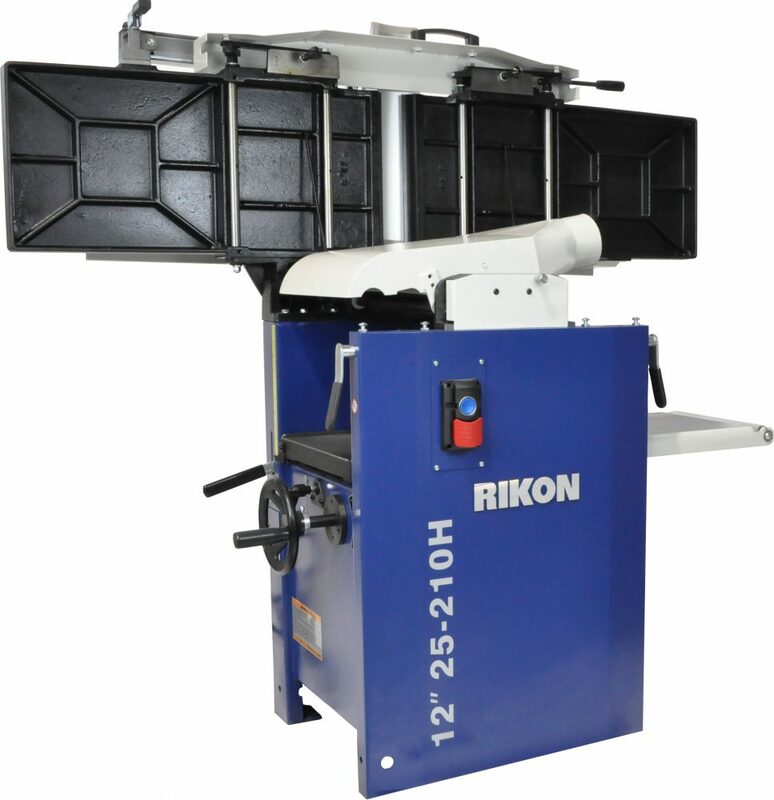 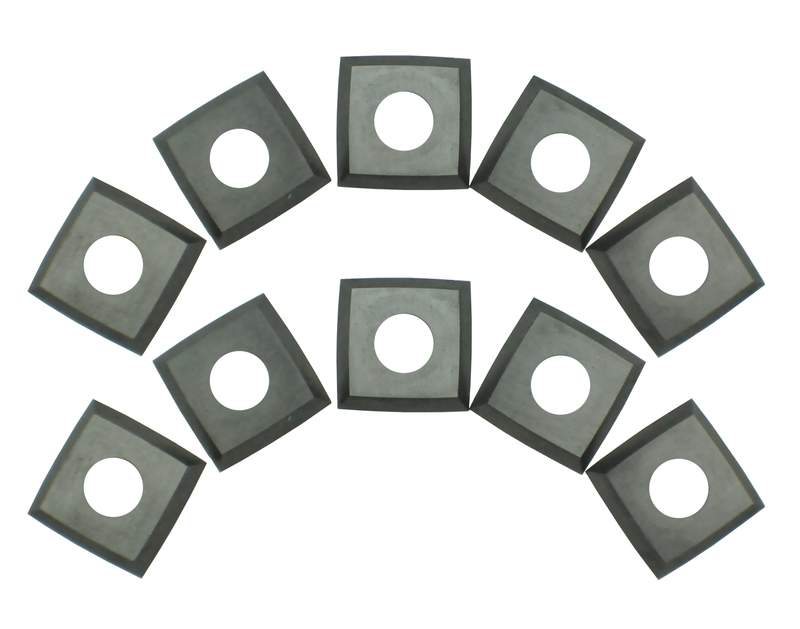 The #25-210H has a 4-row, helical cutter head with 56 four-sided, carbide insert cutters. 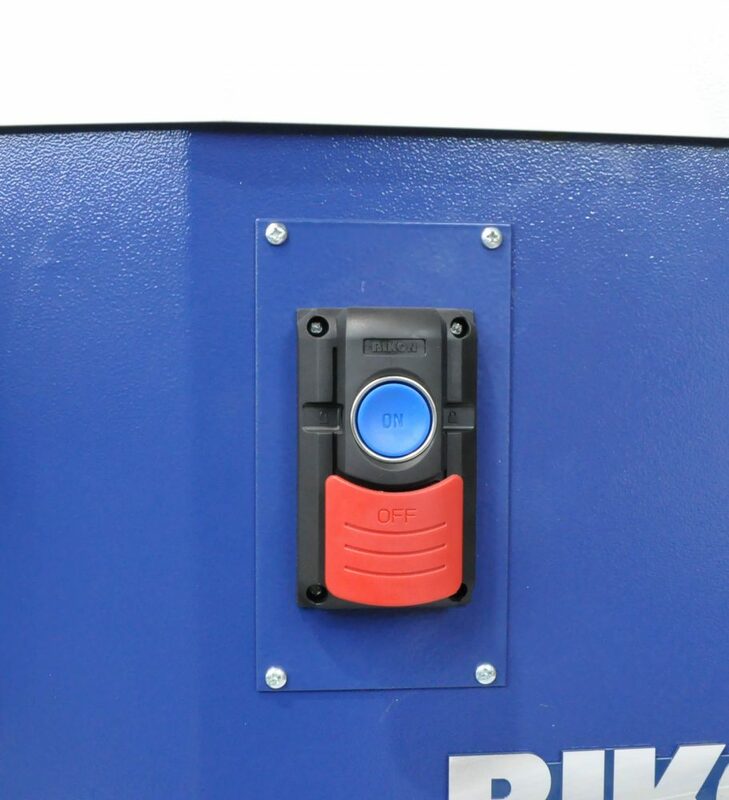 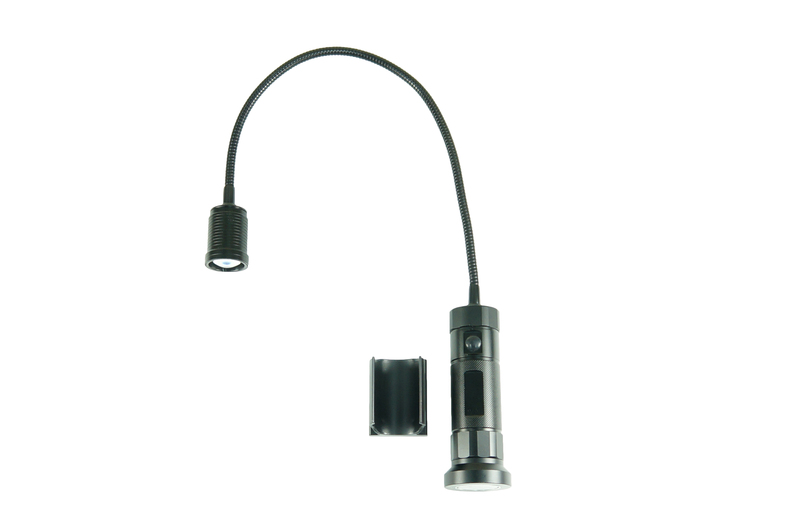 220V motors require 3-wire electrical plugs to match your electrical receptacles.